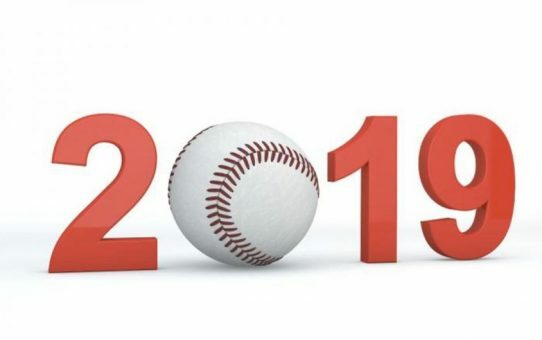 TOP 15 Popular Baseball Bestsellers! 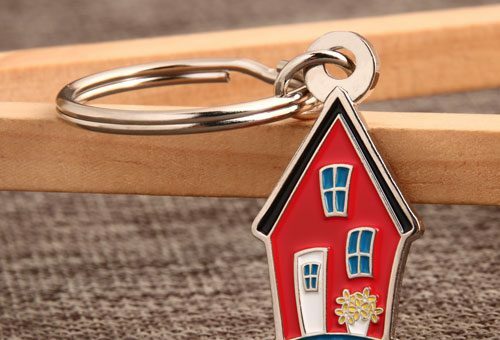 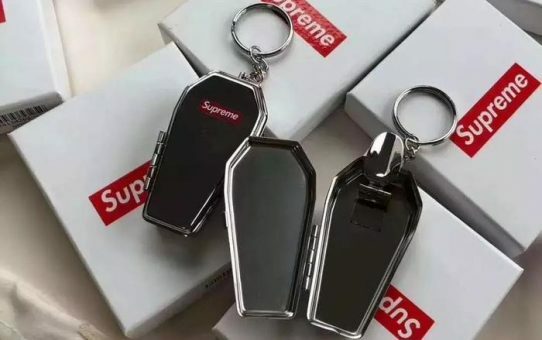 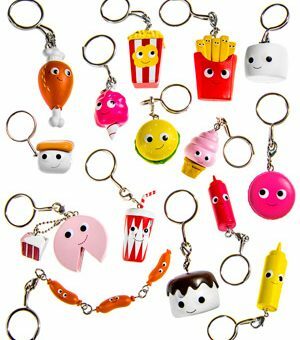 Do you notice these fashion custom keychains? 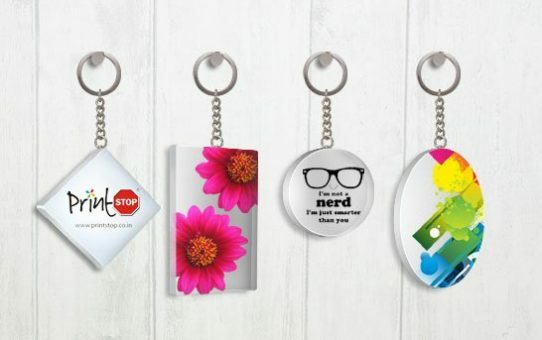 Personalized Keychains for Your Own Taste!